Jacqueline was born in Sydney and began dancing at the age of five. She studied with Sydney Festival Ballet and SCEGGS Redlands before finishing her studies at The Royal Ballet School in London. 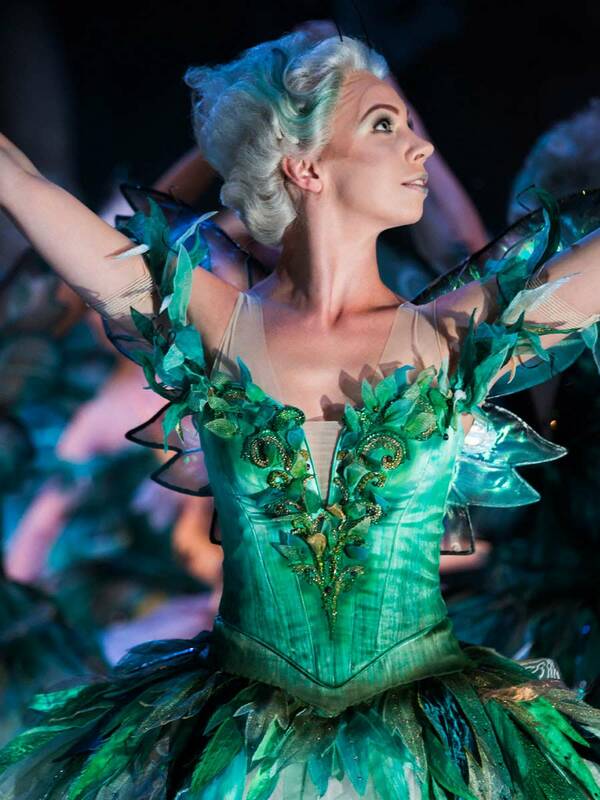 In 2006 she joined Ballet Ireland; in 2009 she joined The Royal Ballet. She joined The Australian Ballet in 2015. In her spare time Jacqueline loves watching sports, particularly tennis and rugby league.